One of the most asked questions surrounding the PC version of Bandai Namco’s and Level-5’s recent jrpg, Ni no Kuni II: Revenant Kingdom, has been “Will this game have Denuvo?”. Which so happens to be very same question that we’ve been asking Bandai Namco, since we’re curious about this. Thankfully, we can all stop asking, as the answer is a resounding “NO!”. That’s right, no Denuvo included at all. The news comes from a recent post on Steam from one of Bandai Namco’s community managers. Isshak Gravi , took to Steam and finally provided the answer that everyone was looking for. That’s not all as he also dropped some news on few other questions. 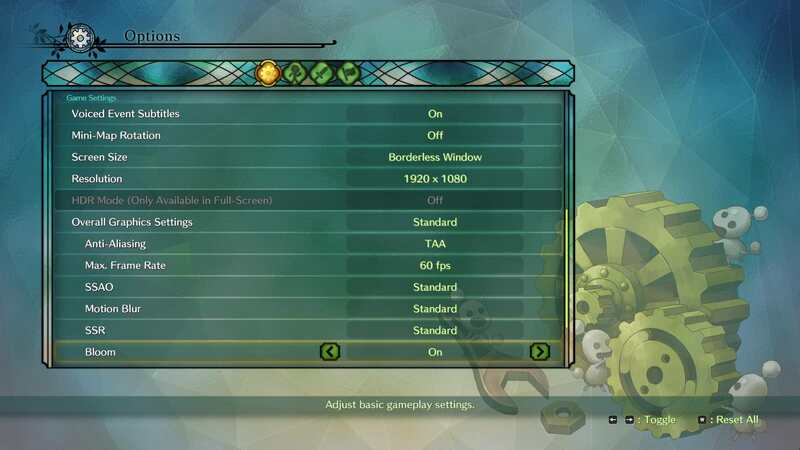 Such as the game supporting ultrawide monitors, will include an uncapped framerate and a ton of graphical options for the game. Ni no Kuni II: Revenant Kingdom releases on March 23, 2018, on the PlayStation 4 and PC (Steam). While you’re head, take a look at our review of the game. We loved and we’re sure you will as well. Check out the source below to see the entire post.